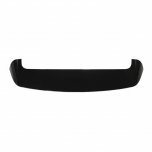 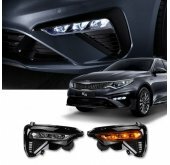 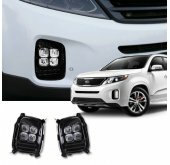 ITEM: TUON Black Rear Roof Spoiler for 2017-2019 KIA Stonic MANUFACTURER : MOBIS ORIGIN&.. 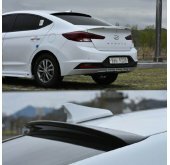 ITEM: Rear Lip Spoiler Ver.2 for 2015-2016 Hyundai Avante AD / Elantra AD MANUF.. 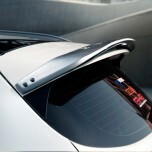 ITEM: Solus Rear Lip Spoiler for 2011-2014 Hyundai The New Genesis Coupe MANUFACTURER : A.. 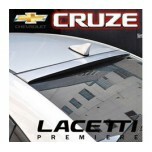 ITEM: Glass Wing Roof Spoiler for 2009-2013 Chevrolet Cruze (Lacetti Premiere) MANUFACTURER&nb.. 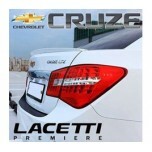 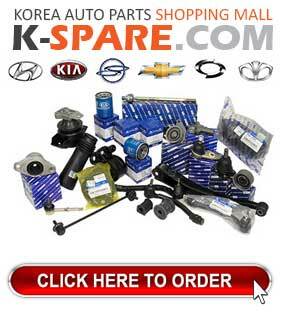 ITEM: Luxury Generation Lip Spoiler for 2009-2013 Chevrolet Cruze (Lacetti Premiere) MANUFACTU.. 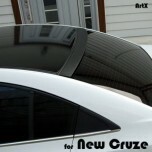 ITEM: Trunk Rear Lip Spoiler for 2009-2013 Chevrolet Cruze MANUFACTURER : ARTX ORIGIN&nb.. 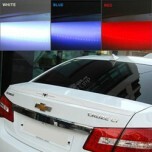 ITEM: LED Luxury Generation Rear Lip Spoiler for 2011-2014 Chevrolet Cruze MANUFACTURER :.. 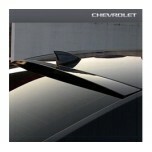 ITEM: Glass Wing Roof Spoiler for 2012-2013 Chevrolet Malibu MANUFACTURER : ARTX ORIGIN&.. 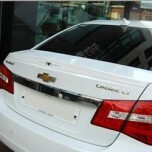 ITEM: Glass Wing Roof Spoiler for 2015-2016 Chevrolet New Cruze MANUFACTURER : ARTX ORIG.. 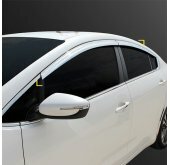 ITEM: Trunk Rear Lip Spoiler for 2015-2016 Chevrolet New Cruze MANUFACTURER : ARTX ORIGI.. 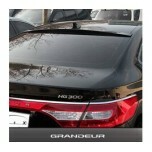 ITEM: Rear Glass Wing Roof Spoiler for 2011-2014 Hyundai 5G Grandeur HG / Azera MANUFACTURER&n.. 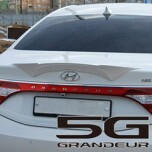 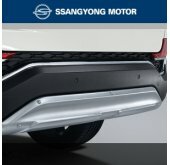 ITEM: Luxury Generation Lip Spoiler (Long Type) for 2011-2015 Hyundai 5G Grandeur HG / Azera M.. 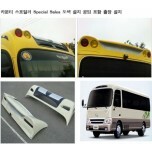 ITEM: Luxury Generation Lip Spoiler (Short Type) for 2011-2015 Hyundai 5G Grandeur HG / Azera .. 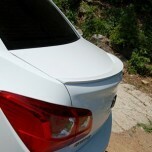 ITEM: Trunk Rear Lip Spoiler for 2011-2013 Hyundai 5G Grandeur HG / Azera MANUFACTURER : .. 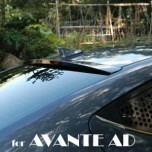 ITEM: Luxury Generation Rear Glass Wing Spoiler for 2015-2016 Hyundai Avante AD / Elantra AD M..